INDUSTRY.co.id - United States - Former One Direction personnel, Zayn Malik reportedly broke up with his girlfriend a super model, Gigi Hadid. Reportedly, the singer of Pillow Talk song itself that announced it on social media Twitter by writing tweet, "Relationships that are very meaningful, loving and fun," he said, quoted from bbc, Wednesday (14/3/2018). Then an interval of more than ten minutes later Gigi tweeted his own statement, saying, "I want the best for him and will continue to support him as a friend," Gigi wrote. Zayn then responded by adding, "We hope this news can come from us first." 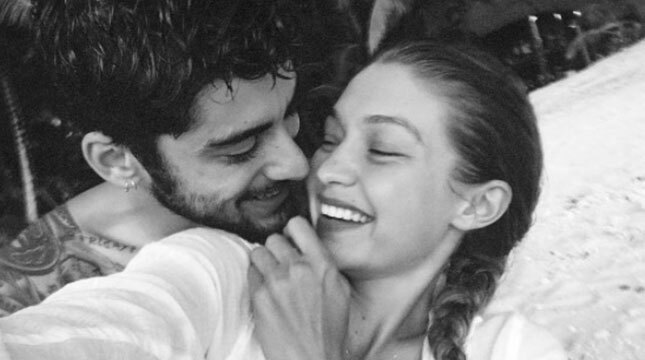 Known, Zayn and Gigi have been dormitory for two years and until this year they prefer to split up.